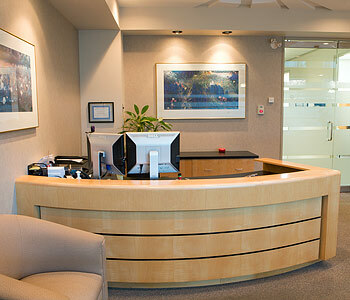 To book a diagnostic MRI or CT, please have your doctor fax a referral to (604) 709-6112. We must have a doctor’s referral before we can proceed with appointment scheduling. To book a screening CT, please contact our centre directly. #1, 6020 – 1A Street S.W.